Special Counsel Robert Mueller, via FBI. Attorney General William Barr is expected to release to Congress a redacted version of special counsel Robert Mueller’s report on Russia’s election meddling this week. President Trump and his allies have applauded Barr’s summary of the report, which suggested that Mueller’s nearly two year investigation was unable to establish that Trump’s campaign colluded with Russia. The summary also indicated that Mueller’s team failed to prove that Trump obstructed the investigation, but the probe did not “exonerate” the president. So what can we expect from the full document? 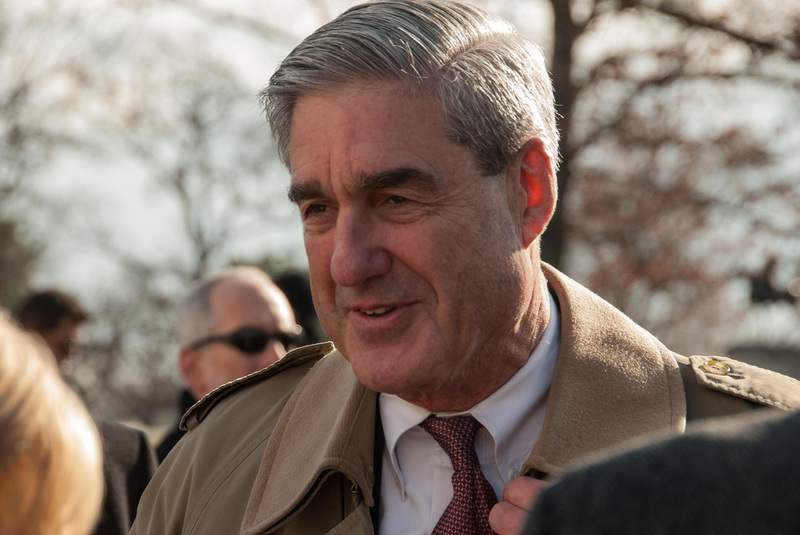 Mueller’s 400-page report most likely lays out the factual findings and legal analysis of the investigation, which resulted in numerous convictions. Democrats also are skeptical of Barr’s conclusion because he has long been opposed to the special counsel investigation and was hired by Trump. The full report will show whether Barr’s summary left out anything damaging to the president. But how much of the report is made public is an open question. Barr has repeatedly said he’s working with Mueller’s team to redact information that could compromise sources and other ongoing investigations. Posted: April 15th, 2019 under News Story. 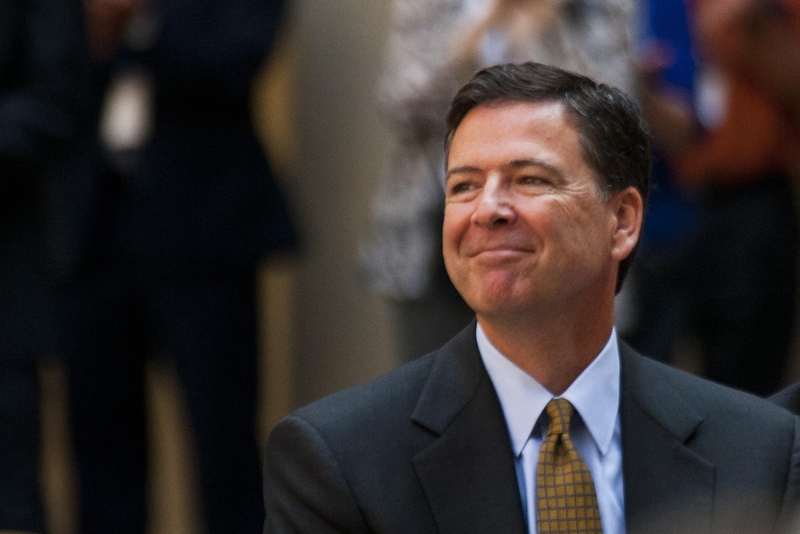 Former FBI director James Comey joined the criticism of Attorney General William Barr after he suggested in congressional testimony this week that the FBI and Justice Department spied on the Trump campaign. Barr testified that he plans to examine the origins of the FBI investigation into Russia’s election meddling, saying the bureau may have acted improperly. Barr created a firestorm by using the term “spying,” which typically refers to illicit surveillance. Posted: April 12th, 2019 under News Story. But during his appearance Sunday on ABC News’ “This Week,” he also left open the possibility of cooperating with Robert Mueller’s investigation. Still, Stone questioned why FBI agents showed up with weapons during a pre-dawn raid at his home in Florida. 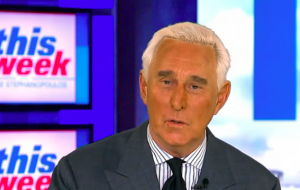 Federal law enforcement has not yet said why they arrested Stone in such a dramatic fashion but indicated there was a legitimate reason that soon will be made public. Posted: January 28th, 2019 under News Story. 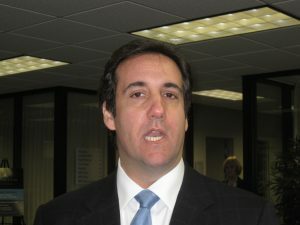 Michael Cohen, former attorney for President Trump. “BuzzFeed’s description of specific statements to the special counsel’s office, and characterization of documents and testimony obtained by this office, regarding Michael Cohen’s congressional testimony are not accurate,” said Peter Carr, a spokesman for Mueller. BuzzFeed responded by saying that it stands by its story and asked the Office of Special Counsel to clarify what in its report is inaccurate. President Trump told his long-time attorney and fixer Michael Cohen lie to Congress about plans to build a Trump Tower in Moscow, according to a bombshell report by BuzzFeed. If true, Trump and his attorneys would have a hard time arguing the president didn’t attempt to obstruct justice. But it gets worse for Trump. Special counsel Robert Mueller’s team has learned that Trump directed Cohen to lie to Congress “through interviews with multiple witnesses from the Trump Organization and internal company emails, text messages, and a cache of other documents,” BuzzFeed reports, citing two federal law enforcement sources involved in the investigation of what happened during and after the 2016 presidential election. While Trump repeatedly told the public he had no business projects in Russia, he supported a plan for Cohen to visit the country during the presidential campaign and even personally meet with President Putin to get the Trump Tower moving, according to the sources. “Make it happen,” Trump allegedly told Cohen. According to BuzzFeed sources, Cohen received help preparing his testimony from attorneys close to the administration. Whether the attorneys knew Cohen planned to lie wasn’t not immediately clear. After his testimony, Cohen pleaded guilty to lying to Congress. Posted: January 18th, 2019 under News Story. An image posted by a Russian troll farm, Black4Black. Russia’s campaign to spread misinformation during the 2016 presidential race disproportionately targeted African Americans on numerous social media platforms, more than previously known, according to reports commissioned by the Senate Intelligence Committee. Two reports show the extent to which the Russian Internet Research Agency, a troll farm, sought to divide Americans with misinformation and meme content during the election. One of the primary goals of the campaign, which was launched on every major social media platform, was to support Trump and to stir up racial tensions, according to the reports. The social media accounts were designed to look like Africans Americans were running the accounts, when in fact Russians had created and ran them on Instagram, Facebook, Twitter, Vine, Google+, Tumblr, Pinterest, YouTube and Reddit. The reports emphasized that Russia made an extraordinary effort to target African Americans. “The most prolific I.R.A. efforts on Facebook and Instagram specifically targeted black American communities and appear to have been focused on developing black audiences and recruiting black Americans as assets,” one of the reports reads. Black4Black, an account and website created by Russian troll farms. 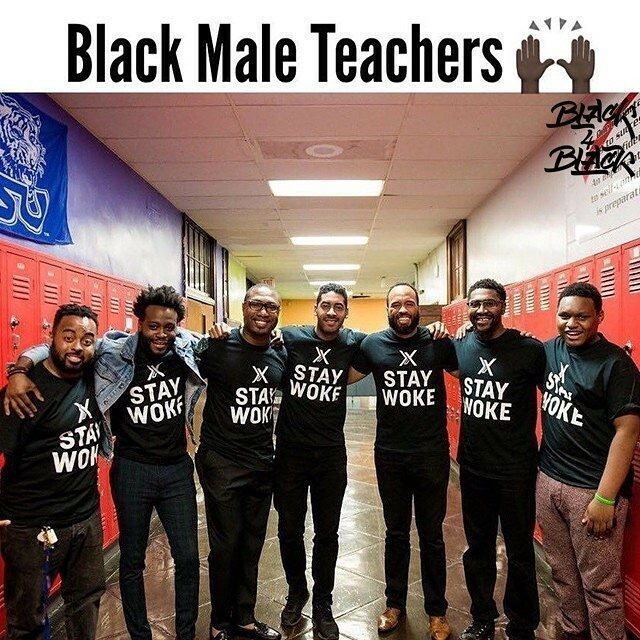 Some of the examples include Facebook ads targeting users interested in black history, Malcolm X and the Black Panther Party. The most popular was an Instagram account called @blackstagram that gained more than 300,000 followers. In addition, the troll farm created a dozen websites that looked like they were run by African Americans, with names like blackmattersus.com, blacktivist.info, blacktolive.org and blacksoul.us. Simultaneously, the Russians created “Southern pride” accounts with Confederate flags. The tactic of sowing racial divisions is nothing new with Russians, who decades ago exploited the sensitive topic of race in the U.S. to turn Americans on each other. Many Trump voters cited anti-brutality protests as a reason they supported the president. Alarmingly, the reports warned that Russians continue to use the social media platforms and plant to launch similar propaganda during the 2020 elections. Posted: December 17th, 2018 under News Story. With Democrats now controlling the House of Representatives, President Trump’s pick for interim attorney general, Matt Whitaker, is likely to face tough scrutiny in the form of hearings. 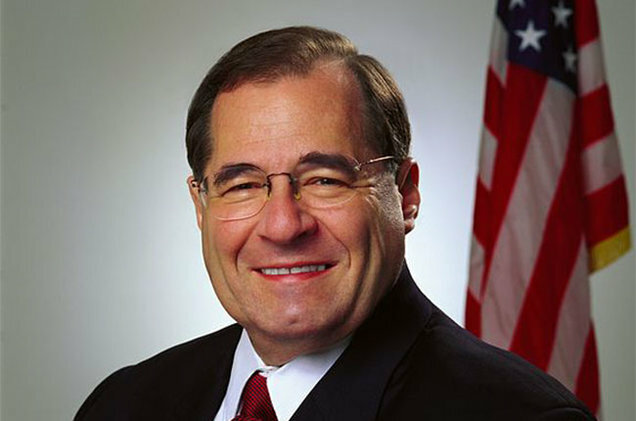 Rep. Jerry Nadler, the presumed chairman of the House Judiciary Committee, said Whitaker will be summoned early next year as part of the ongoing Russia investigation. “Our very first witness after January 3, we will summon, if necessary subpoena, Mr. Whitaker,” Nadler told CNN. The president last week forced the resignation of Attorney General Jeff Sessions and replaced him Whitaker, a loyalist and critic of the special counsel investigation into whether Trump’s campaign colluded with Russia to meddle in the 2016 presidential election. “He’s totally unqualified, and his only qualification seems to be that the President wants him to be the hatchet man to destroy the Mueller investigation,” Nadler said. Posted: November 12th, 2018 under News Story. The son of an influential Republican congressman excoriated his father after news broke about the FBI’s firing of Peter Stzrok, the veteran agent who had played a central role in the investigation of Russia. I’m deeply embarrassed that Peter Strzok’s career was ruined by my father’s political grandstanding. That committee hearing was a low point for Congress. During a congressional hearing, the 13-term congressman took Strzok to task over disparaging text messages that the FBI agent wrote about Trump during the election. The younger Goodlatte on Sunday also began raising money for the Democrat who’s running in his father’s congressional district. 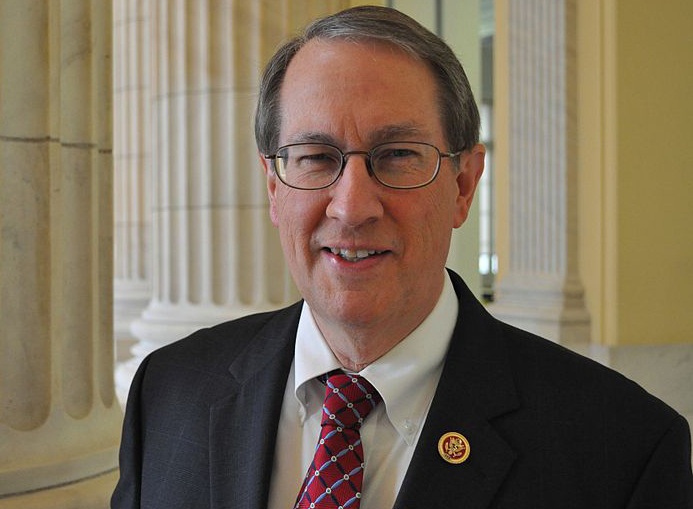 Goodlatte is retiring. Posted: August 14th, 2018 under News Story. A recently unveiled infrastructure plan could provide the funding required to replace what President Trump called the FBI’s “terrible” headquarters in downtown Washington D.C. with a new building. 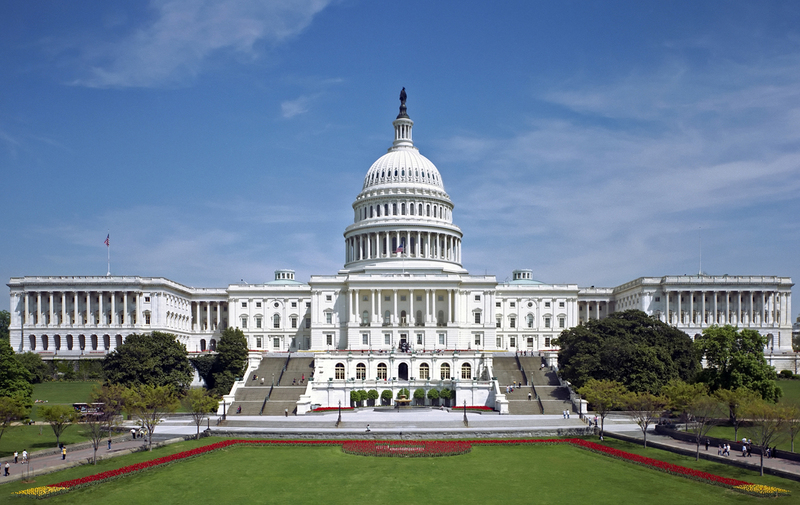 Rep. Bill Shuster, R-Pa., introduced a capital revolving fund last week to help agencies replace or revamp troubled federal buildings, the Washington Business Journal reports. The Trump administration’s first project using the fund would be a new FBI headquarters to replace the current one, which bureau officials said is archaic and can’t meet the demands of today’s technology. The fund would provide the GSA with $10 billion and allow federal agencies to borrow and repay money for infrastructure projects. Some members of Congress oppose building a new headquarters at the site of the new one, saying the support the original plan to construct the new building in the suburbs in Maryland or Virginia. Posted: July 31st, 2018 under News Story.